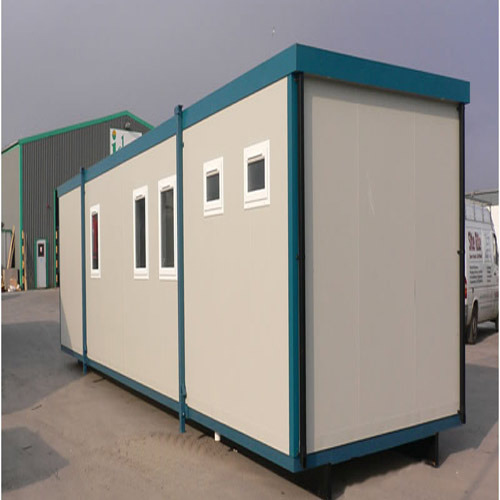 We are a leading Manufacturer of site blocks, movable porta cabins site block, site office block and portable cabin site block from Vadodara, India. Banking upon the services of our proficient workforce, we are engaged in offering an optimum range of Site Blocks. These can be found at moving fairs, carnivals, exhibitions and other events. Moreover, these have proper windows and doors for proper lighting and ventilation. Moreover, these have insulation against heat as well as the additional features. Movable Porta Cabins Site Block. 2. Humanistic design, Edge passivization treatment, more safety. 3. Surface molding powder, colorful, beautiful and Durable. at least 5 years won’t fade, matched with surrounding. A reliable range of Site Office Block is being offered by us. These are manufactured under the supervision of quality experts at our advanced manufacturing facilities. Our construction workers ensure that all the details are properly in place and the customer has nothing to complain about. 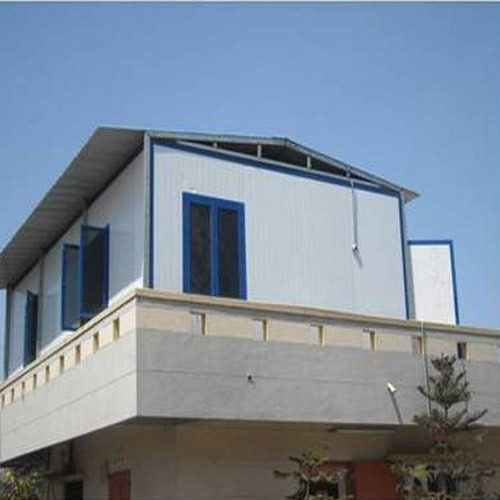 Moreover, these office blocks carry the additional specifications as per the requirement of customer. 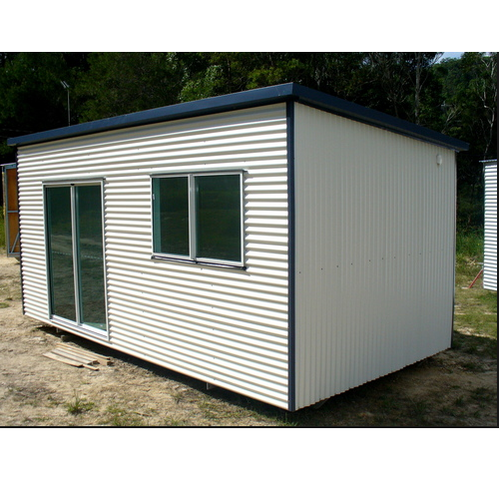 Portable Cabin Site Block are being offered by us at highly competitive prices. These have solid and sturdy bodies, which have high resistance to corrosion, abrasion and other deterrents like heat and moisture. 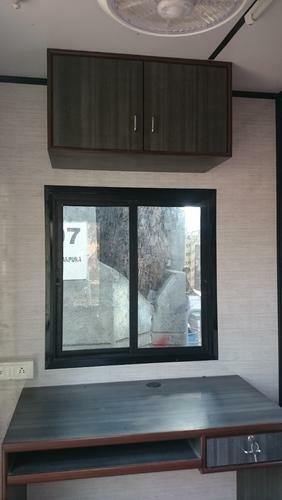 Moreover, these have attractive interiors and various amenities for erecting air-conditioners and supplying electricity. Looking for “Portable Site Block”?